Preston North End have given David Nugent permission to speak to two Premiership clubs, one of which is believed to be Sunderland. The other may well be Everton, the side Nugent supported as a boy. If so, the England Under-21 man is almost certain to end up at Goodison Park. 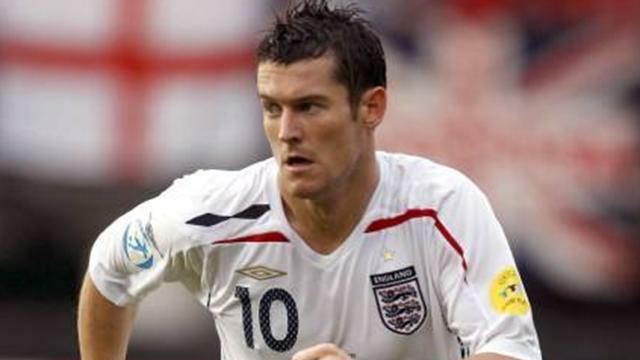 North End chairman Derek Shaw said: "Two clubs have been given permission to speak to David Nugent. "It is now down to David Nugent to speak to them both. "We respect the clubs' request not to state who they are. At this moment in time, we will not be saying any more." Nugent is one of the best young strikers in the country, and his performances led Preston to slap a £6 million price tag on him. He scored 18 goals in domestic football last season and spearheaded England's attack at the European Under-21 Championship, scoring once in four appearances.